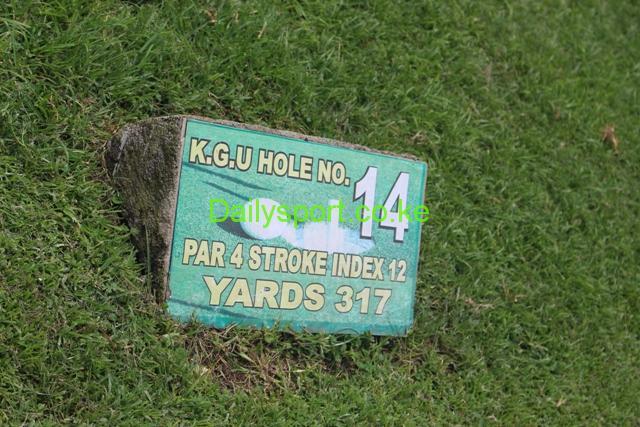 Agnes Nyakio won the Kenya Ladies Open Amateur Strokeplay championships on par 72 Vet Lab Sports Club course yesterday. Playing on home turf, Nyakio outshone Tanzania’s Madina Idd by two shots to become the champion after carded identical six over 78 gross in the two rounds to end the tournaemnet with 12 over par 156. Idd on the other hand fired four over 76 in the opening round and ten over 82 par in the second round for a total of 158. Finishing third was another Tanzanian Vicky Elias on 161, while Kenya Ladies champion Naomi Wafula was fourth on 162, four shots better than Serah Khanyereri on 166. 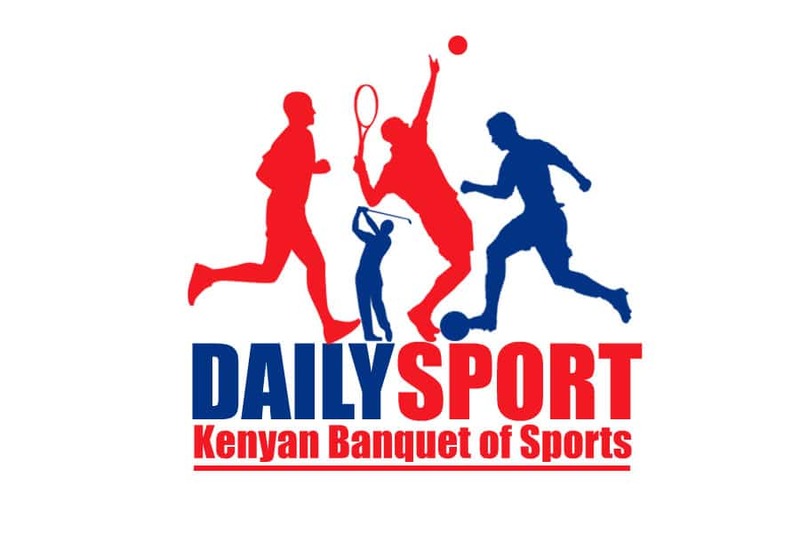 The new bronze champion is Nellius Kariuki, who carded 192 gross, to win ahead of Grace Wanjohi on 197 with Nancy Wairimu beating Margaret Cheptumo on countback for third place, while the fifth prize went to Jennifer Karingu on 2012 gross. 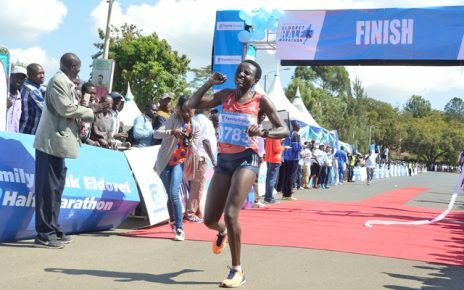 Winning the nett in the silver division was Mary Karano on 151 nett, winning by a shot from Faith Ontune, while Irene Wamoro beat Frankie Gichuru on countback. The Bronze nett winner was Rose Wanjiku with an impressive score of 139 nett made up of 73 and 66. Jane Mwangi was second on 149 and in third place was Hellen Manyara with 150 nett. For the first time in the history of the event, there were junior prizes, whose first prize was won by Ashley Awuor of Golf Park on 172, followed by her club-mate Loise Akinyi on 183 gross. The first and second rounds gross winners in the Silver Division were Esther Karuga on 84 and Joyce Wanjiru on 79, while the Bronze rounds winners were Caren Agengo on 98 and Patriciah Ngina, who carded 94 gross.